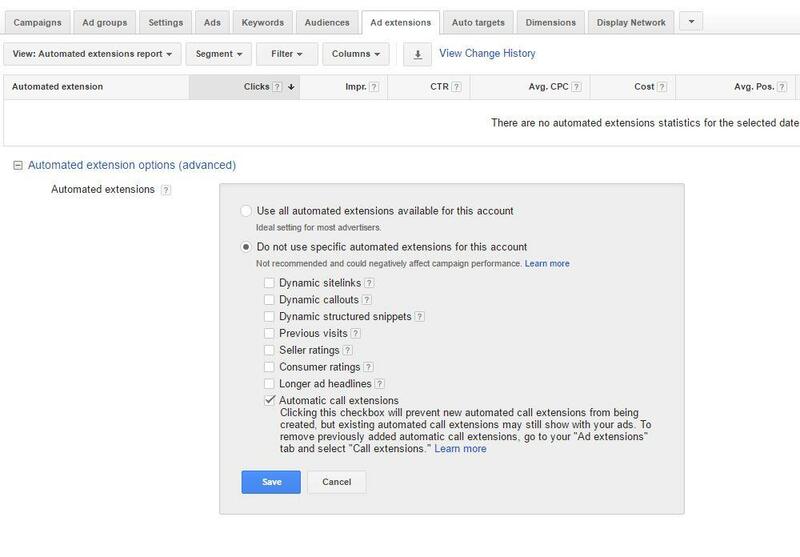 Google announced that starting on February 6, 2017 AdWords call extensions will be automated. Call extensions allow advertisers to add a phone number on their ads, giving the possibility to potential customers to call the business directly by just clicking on the ad. Of course the settings allow advertisers to show those extensions only when the business is open or when somebody is actually available to answer the call. 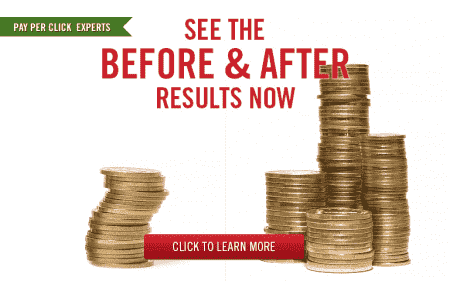 It is also possible to set conversion tracking on call extensions and by doing so gathering useful metrics. 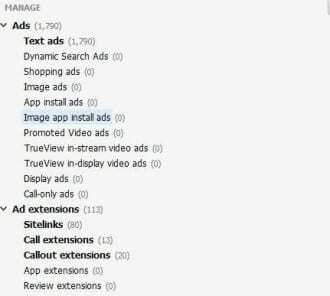 All this makes call extensions a great feature to add in your AdWords account and we could only recommend advertisers to use them. 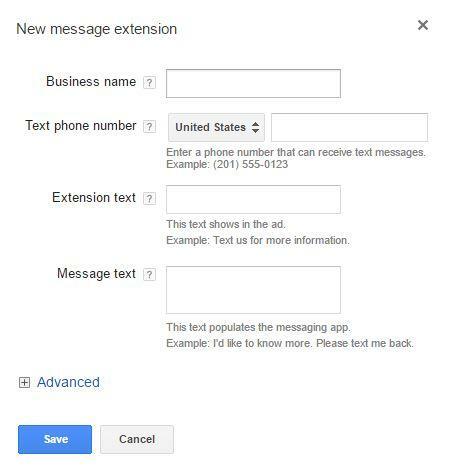 Starting on February 6, call extensions will be automated, which mean they will start generating automatically. How is that possible you wonder? Well, Google will simply use the phone numbers featured on your business landing page. If you are among the advertisers who feature phone numbers on their landing pages, you have more than likely received a notification email from Google already. What are the benefits of this automation? This change was therefore decided in order to give advertisers more visibility and make it easier for potential customers to contact them. 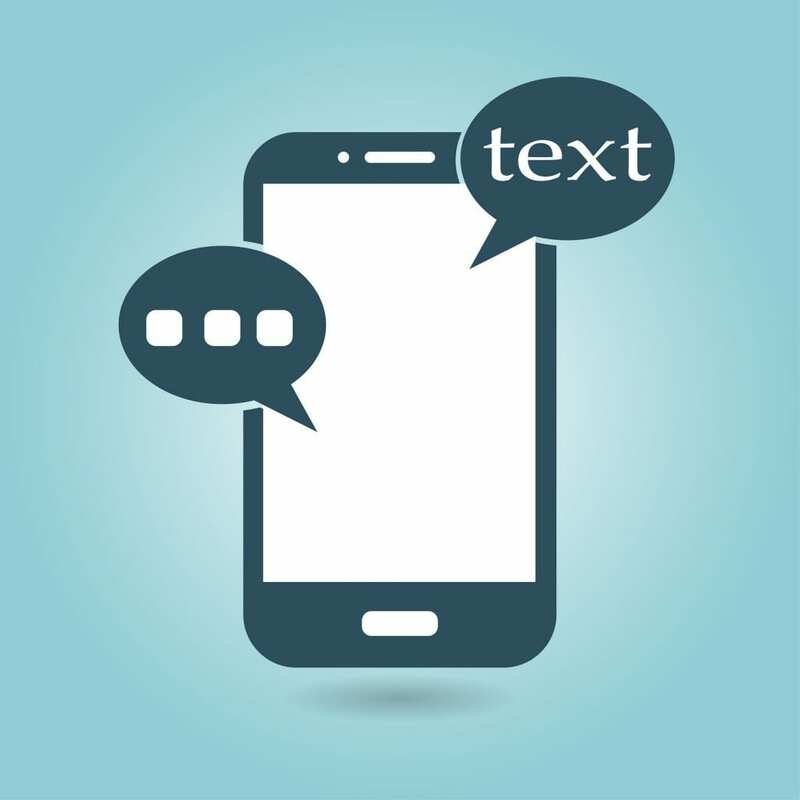 How will this affect advertisers already using call extensions? This change won’t impact advertisers already using call extensions as in this case nothing will change for them. Google has confirmed that if you already have call extensions set up in a campaign, Google will not add other call extensions. How to opt out of automated call extensions? If you are however skeptical and not sure that Google is not going to mess up with your dynamic number insertion, or if you just don’t want to pay for calls from your ads, you still have the opportunity to opt out of those automated call extensions. If you want to opt out of automated call extensions after February 6, you will need to go in your call extensions tab and remove the ones that might have been created. Other related changes announced recently. It seems that Google is concerned by call extensions a lot lately, as a few days before they also announced that starting on January 19, local phone numbers associated with a business location will be showed when location extensions are displayed, even if a different phone number is set up in call extensions. Advertisers shouldn’t be panicking though as this will only happen when the location extensions are displayed (most advertisers won’t probably notice any significant changes), and it does make sense in order to make sure the information is consistent between paid ads and organic results. However the problem with this change is that advertisers will lose the ability to track those calls as conversions. Advertisers should now first review their Google My Business listings and make sure that each location displays the accurate phone number. And if you are still not happy with this change and you realize it will affect you too much, you can submit a form before January 19 in order to opt out of local numbers being showed in location extensions. 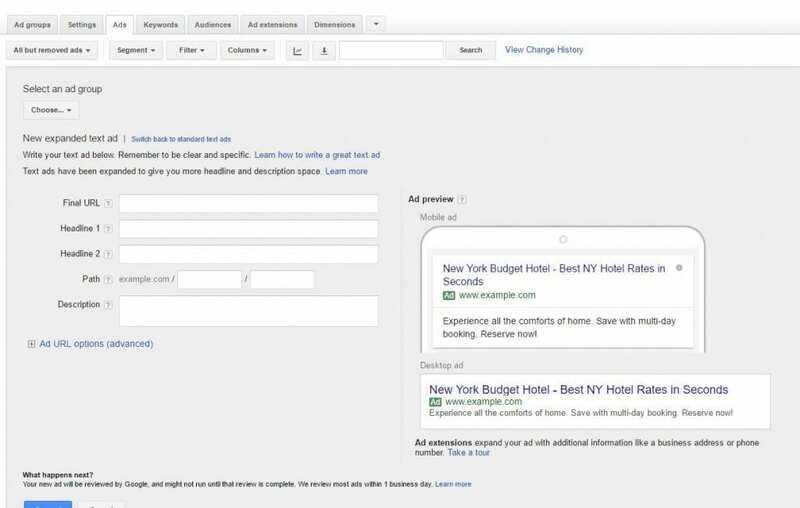 After January 19 you will still have the option to unlink your Google My Business account from your AdWords account in order to avoid local phone numbers to display. Another change announced by Google during their May performance summit was individual device bid adjustments. Although this change is not as big as the new expanded text ads, you definitely need to start thinking about it and how you are going to assess and set bids on each device. So forget everything you learned about enhanced campaigns, Google will roll out the possibility to bid on each device individually in a few months. 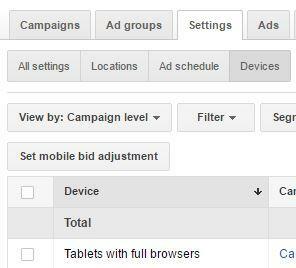 What is changing with individual device bidding? 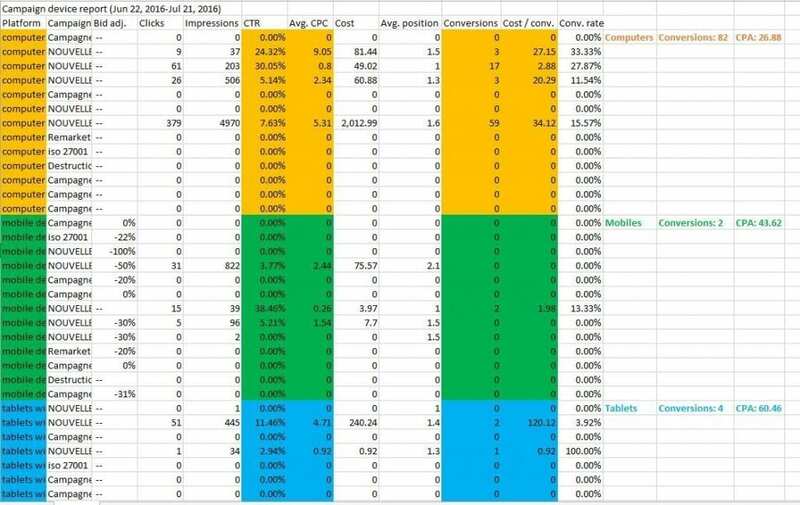 Flashback to 2013 when Google launched enhanced campaigns on AdWords. 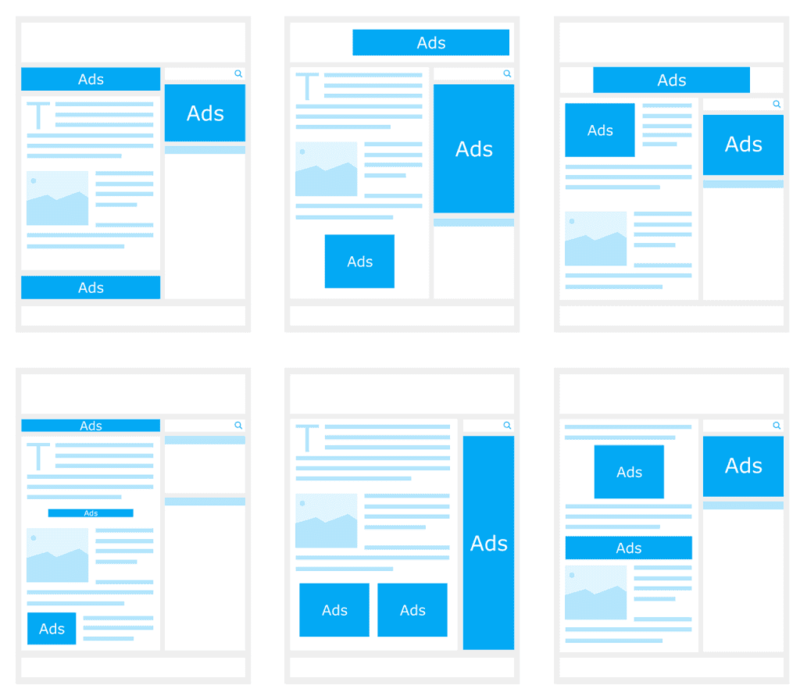 While until then advertisers were creating separate campaigns for each device, with enhanced campaigns Google asked advertisers to stop creating different campaigns for each device and to create a single campaign for all devices, setting a base desktop bid, and offering them the possibility to set a bid multiplier (a positive or negative percentage of your base desktop bid) on mobiles. 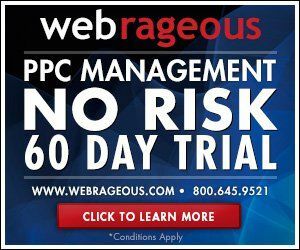 But only on mobiles… So the big problem that advertisers have faced since is the impossibility to set any bid at all on tablets, being unable to either bid more aggressively on tablets or either opt out of those devices for good. You will be able to decide on what device your base bid will be set (with enhanced campaigns the base bid was automatically set on desktops). 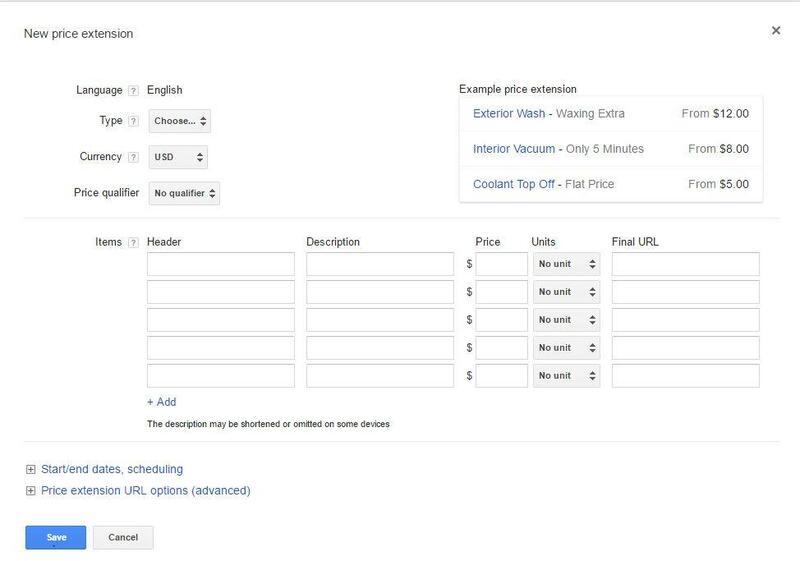 You will be able to set bid modifiers on the devices of your choice: desktops, mobiles or tablets (with enhanced campaigns you could only set bid modifiers on mobiles, and tablets bids were automatically joined to desktops bids). You will be able to bid more aggressively as the bid ranges will be extended from -100% to +900% (with enhanced campaigns you could only set bid adjustments from -100% to +300%). 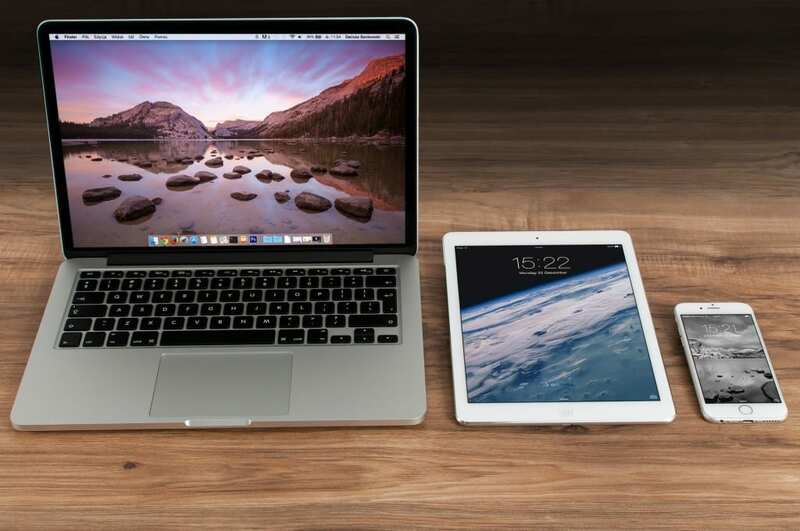 The main benefit is that advertisers will now be able to bid separately on tablets, with the bids on those devices no longer joined to desktops. This is a huge change. You will be able to properly analyze the traffic and performance on tablets and you will then be able to decide to opt out completely of tablets should this be the right decision for you. As stated above you will also be able to set your base bid on the device of your choice. It might be a huge change for businesses that get most of their traffic on mobiles (as it had been predicted, mobile searches have now overtaken desktop searches). Once again Google didn’t decide to make this change happen now for no reason, and of course this is happening in today’s mobile-first world. With this change advertisers will be able to create more tailored and relevant ads that will reach different customers, and that should naturally increase their CTR. To summarize Google is offering advertisers more power and control. Happy days! Google didn’t communicate any exact date yet, just stating “in the coming months”. That’s why we advise you to already collect all the information of your customers’ behavior and your campaigns’ performance on tablets, and we will keep you updated when more information is given. 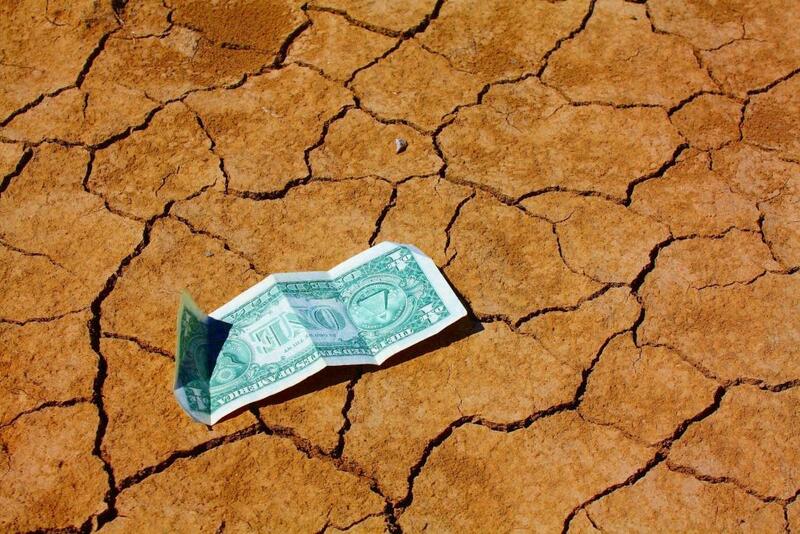 Getting prepared for the change will be the tricky part. I am sure most advertisers won’t have any problem setting their bids on mobiles and desktops, and I would advise most of you to set the base bid on mobiles as for the first time mobile searches have now overtaken desktop searches (except if your website is not mobile friendly yet, but in that case I would strongly advise you to forget about individual device bidding for now and to seriously only focus on getting your website mobile ready asap). But what about setting bids on tablets? Since enhanced campaigns launch in 2013, we have been leaving tablets aside as we didn’t have any other choice. So what now? We know for sure that users’ behavior on tablets is way different than on desktops, just the way users use their mobiles differently than their computers. In fact tablets probably stand in between mobiles and desktops, like a hybrid device. Think about your own usage. When, where and under circumstances would you use one device instead of another? For my part, I only perform searches on my desktop when I am at work on a break, or at evening times or weekends when my PC is turned on and I am really looking for something (probably more about to buy something or book a holiday for example), so I can take advantage of a big screen. The rest of the times, whether if it is to just check my mail or find a quick information, I would generally use my mobile because I would be on the go (on my way to work, enjoying some time out…). No wonder mobiles are overtaking desktops, it is the ultimate on the go device! I do own a tablet, but to be honest I really use it on very specific occasions, it is the device that I would bring on holidays for example along with my mobile, to be able to have a larger screen, watch videos, take pictures, without having to bring my PC. The rest of the time, my tablet just stands in my sitting room, and I might use it to look at something quickly if my computer is turned off and I want to check something on a larger screen than my phone. So besides assuming that most users will probably use their tablets more in the evening times when watching TV for example or lying in bed before turning the light off or first thing in the morning before getting up (while I do believe that some users also use them on the go if they have a long distance to commute for example), what information can we turn to in order to have a glimpse of how users search on tablets and to know how to bid on those devices? You can then customize the columns to select the data you want to include, and then download that report. Once that report is downloaded, you can filter by device and see how the CTR, CPC’s, conversions… change on each device. As you can see and this is no surprise here, the performance is different for each device. 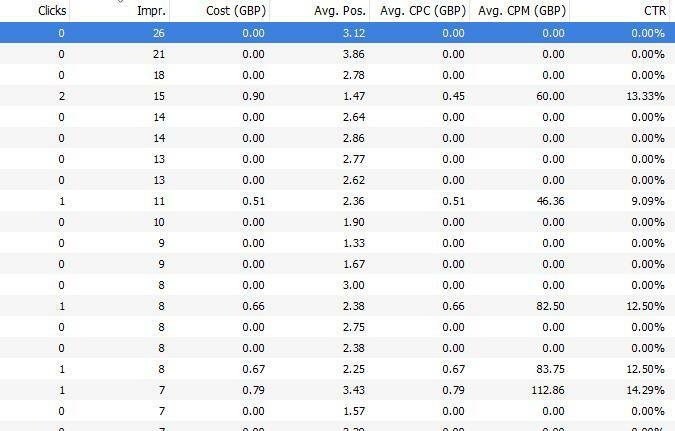 The largest numbers of conversions happen on computers, with the lowest CPA, while mobiles and tablets don’t bring a lot of conversions and have the highest CPA. However the position is good on tablets, and average CPC’s lower than on desktops. 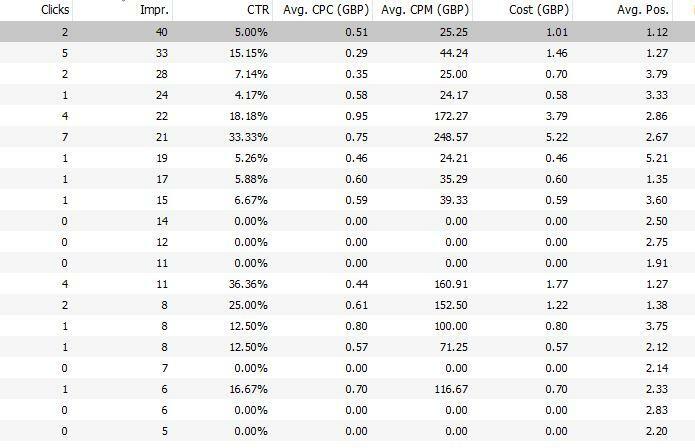 That’s the good news about it, just as on mobiles, CPC’s are lower on tablets so even if the devices don’t bring you a lot of conversions, at least they won’t spend all your advertising budget. However, the performance above is just an example and if it does make sense that this account performs better on computers, don’t forget that we are in the mobile era, so I am sure plenty of accounts will see good traffic and performance coming from tablets. The important thing to do is to evaluate that traffic so that once the new individual device bidding is available, you are ready to set your bids and take full advantage of this new feature. So don’t waste time and start analyzing your performance by device now! 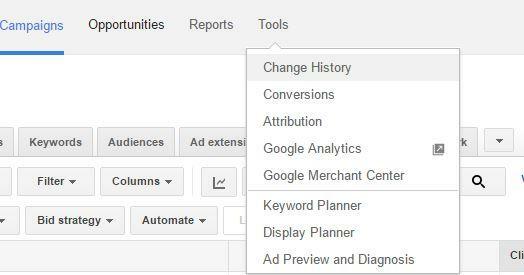 A few weeks ago, Google released a brand new version of the AdWords Editor interface (version 11.4), and along with it some new features that will make the life of AdWords users easier. 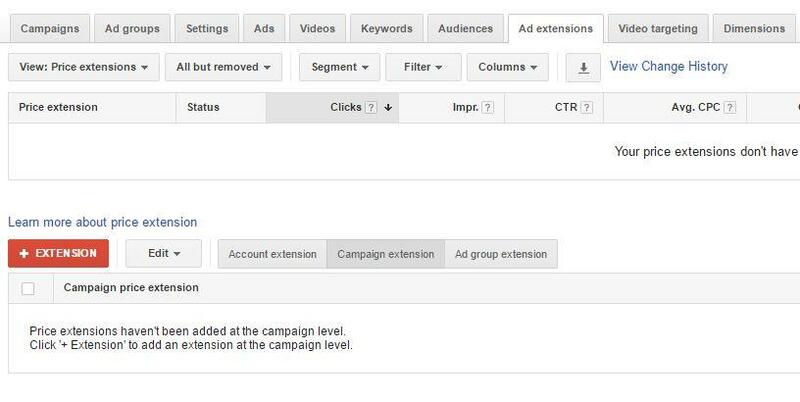 One very interesting new feature is that you can now create a new campaign faster, with a drop down menu added on the “add campaign” button that allows you to select straight away the type of campaign you want to create: search, display, shopping or video. 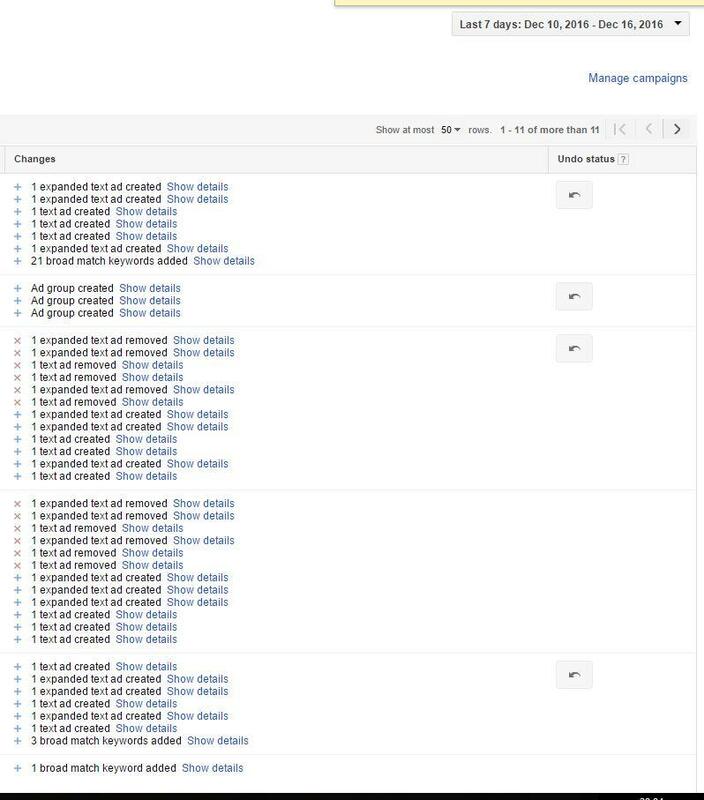 Please note however than when you create a new campaign this way, some default settings are applied (example: language targeting is set to “all” for shopping campaigns), so make sure to double check the settings so you don’t have any bad surprise. 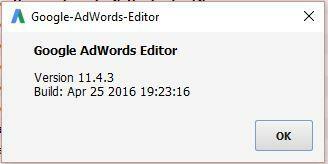 You can now create display mobile app installs directly from AdWords Editor too. But the main changes have been applied to the extensions. First, ads and ad extensions are now separated in different sections in AdWords Editor, which brings more clarity in the menus. 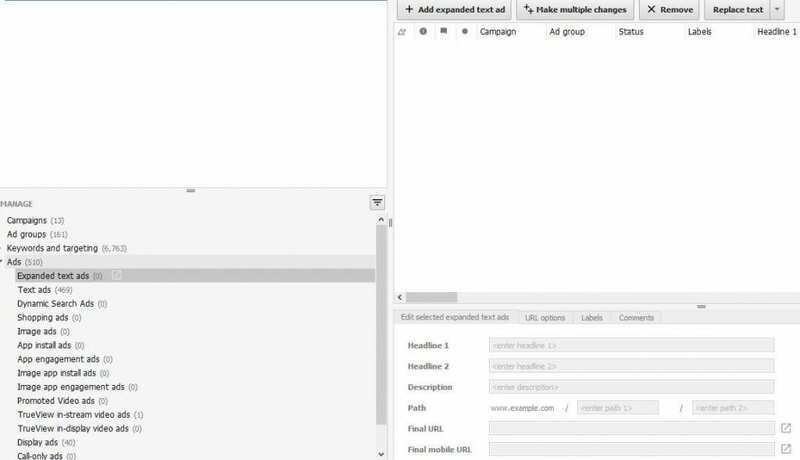 Along with that, and it is probably the new feature that AdWords users will love the most, it is now finally possible to create and edit app extensions and review extensions in AdWords Editor, as they are now both available from the Shared Library. 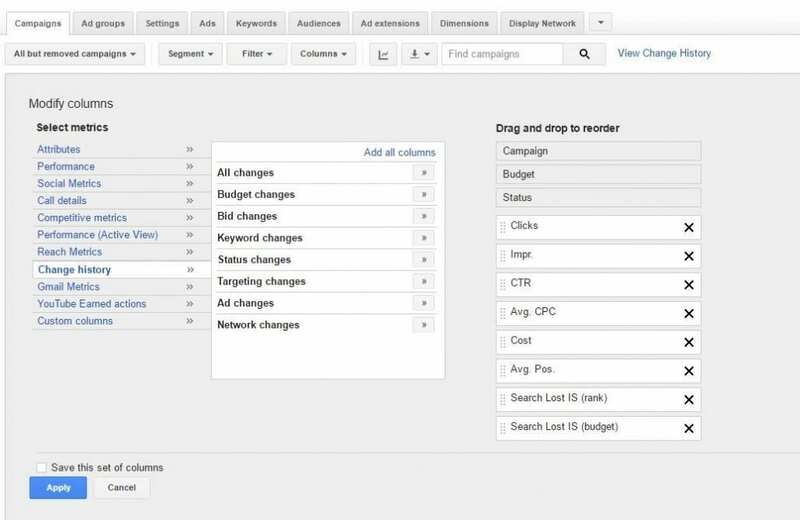 Last but not least, it is now possible to set up frequency capping through AdWords Editor, which allows you to limit the number of times a same person will see your ad on the display network. The frequency capping option is located in the campaign settings under the enhanced CPC setting.